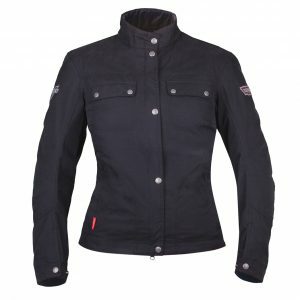 The Bull-it Carbon SR6 is a covec-lined jacket tailored specifically for ladies. 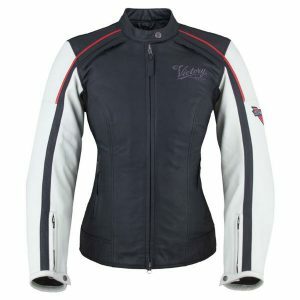 Ideal for a summers day to be worn on and off the bike! The Carbon 17 jacket is a 13oz twill jet black denim jacket with matching black hood. 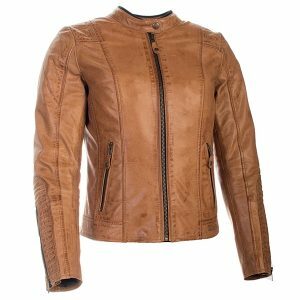 Bull-it have optimised the ride height of the waist of their jackets to ensure maximum fashion whilst still covering the lower back when riding. A wick away mesh liner is included and Covec’s SR6 liner keeps you cool in the summer and warm in the winter. All Bull-it jackets come with Covec elbow and shoulder armour as standard, with a back-protector pocket to fit an optional Covec back protector. 60% Covec SR6 liner coverage. Available in sizes S – XL. Arms are contoured and include elbow and shoulder armour as standard. 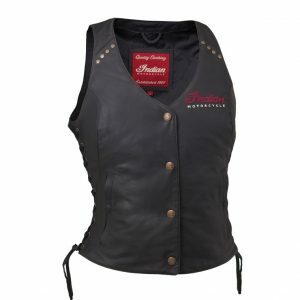 Pocket for optional Covec back protector. Wick away mesh for comfort, working with the Covec rib this creates increased airflow keeping you cool in warm weather and warm in cold weather. Hi-vis piping on the back. 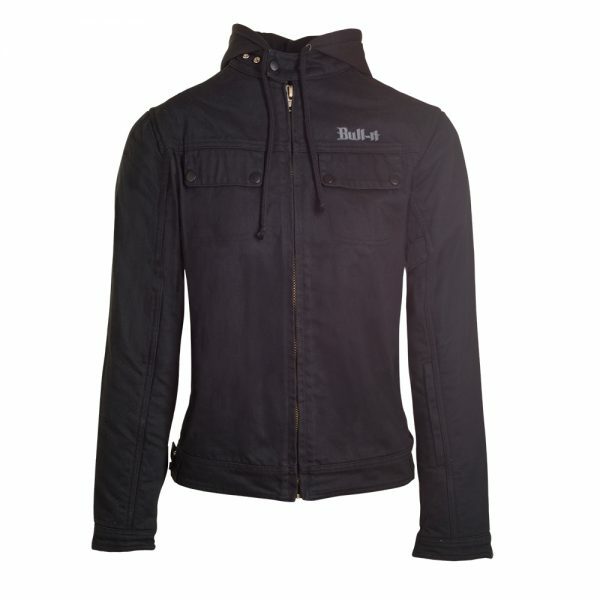 Traditional denim jacket style, 5 external pockets and 1 inner. Internal belt hoops for Jeans connectivity. 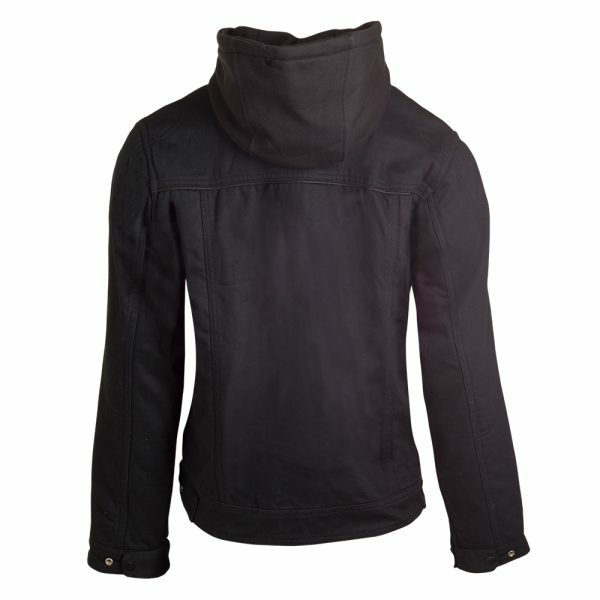 New black detachable hood, connected with lightweight zipper. Copyright © 2019 Alba Customs | Website by Build Business Online Ltd.